Debbie Hastie is taking Bunbury to the next level with the opening of her new boutique Agency RENTPRO PROPERTY SOLUTIONS servicing ONLY rental properties in the Bunbury and surrounding areas. As an independently owned and operated business, my aim is to offer the level of service people deserve by providing comprehensive, professional property management. With my extensive experience I understand the difference between simply managing a property and going the extra distance. I am committed to providing the service that you’ve been looking for and meeting all of my clients expectations. For further information click here and I will contact you regarding your investment properties. Debbie Hastie has been managing my property for five years and I didn't hesitate to follow her when she launched RentPro Property Solutions. 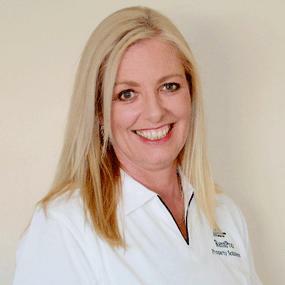 Debbie's experience, professionalism and attention to detail puts her in a class of her own in the Bunbury and South West property management industry. As a busy professional, I don't have time to manage tenants or look for the right tenant and time and again, Debbie has delivered excellent results. I know my most important asset is in safe hands with Debbie as my Property Manager. - Monique Warnock, East Bunbury.